Great to see you back! 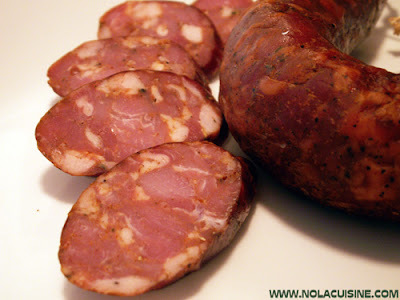 Andouille and Tasso are definately on the list for the smoker this fall! Thanks for all of your great postings. Dano! Where have you been?! I’m so happy to see you posting again. I check my feeds daily for you. I just happened upon your blog today and wanted to let you know that I think it’s great! 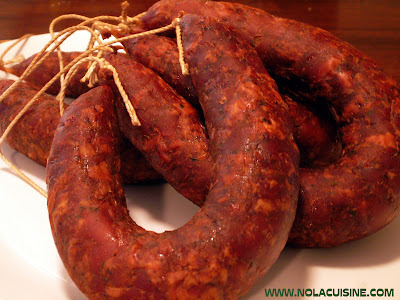 I’m a Southern Louisianian who has been transplanted in Southern California. 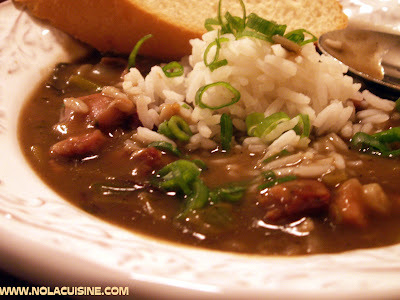 I’m still cooking up Cajun and Creole dishes, but I also concoct some dishes of my own. If you get a chance, please hit up my blog at the URL above! Love your pictures! My mouth is watering. Thanks!